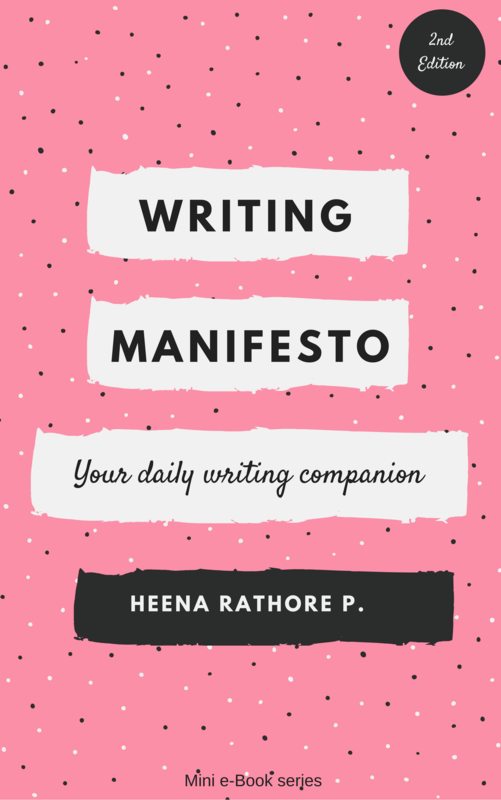 How I Started Writing – Heena Rathore P.
August 22, 2016 August 22, 2016 by Heena Rathore P.
I’ve been asked this questions more than half a dozen times in the last month alone by my school friends and a few acquaintances, and last week when I had to write this answer for the FAQs section for my website, it got so long that I thought I might as well make it a post and leave a link back to it rather than taking up all the space with a single answer. It always irritates me whenever anyone pings me on Facebook and start the conversation by saying “I never knew you liked writing” or something on the same lines. It irritates me because it reminds me of how I let my mother’s expectations get the better of me. It irritates me because I never ever told anyone what I wanted to do, not even my own self. So I thought I’d finally answer this question once and for all. I used to spend almost all my time in pretend worlds (which now I know are called fictional worlds.) I use to line up all my dolls and bears and other toys upon returning from school and pretended to teach them whatever I learned in my classes that day or play house-house with my dolls and barbies and used to treat my 1.5-acre tree-covered property as a long forgotten island where I lived alone. Of course, the first thing that I wanted to read was a good book, but our Sister Principal gave strict instructions to our Librarian to let us pick books from a particular shelf only. That shelf had some educational mags and some similar uninteresting things and I hated the idea of being restricted. And by that point, my enthusiasm for being in the school library considerably dropped and I began missing my local library. So like everyone else in my class I picked up whatever I could get my hands on and began leafing through it when all of a sudden I came across a poem. It was named something like The Tree (I’m not sure now), but I was so impressed by that poem that I wrote it down in my new ‘Library Notes’ notebook. Which was huge for me because until that day I never really cared for poetry. After that I read it again and again, switching between the mag from which I copied it and my notebook, for the entire period. After that whenever I used to go the library (once every week) I used to copy down the poems or articles I found interesting. The thing was I wanted to write so badly that having no idea how to write something on my own, I started to copy whatever I thought was good. And so on I kept doing till finally, I had to give up those mags for studying references (yeah, I was a nerd.) That was the first time when I actually contemplated becoming ‘one of those people who write all this’ and I remember thinking, after all, there have to be a few dedicated people who wrote stuff for these mags and books? You see, for whatever reason, I was simply not aware at that age that writing is a career option. I started reading and my grades started dropping (much to my mom and step-father’s discontent.) Still, I kept on reading because that was the only escape I had. I read most of Sidney Sheldon’s books and then started reading Nicholas Sparks. After that, I read Twilight and other few books. Due to the scarcity of time, I used to read only at nights taking out half an hour or one hour out of my study time which would always end up in 4-5 hours of reading. Then I got into Electronics and Telecommunication Engineering and finally coming to my senses, I rebelled against my mom and step-father in my 2nd year of engineering and dropped out of it, and married Vishal. And after that, everything changed forever because I finally started thinking about what I wanted to do. Still, it took me some time to finally realize that I can become a writer and start writing whatever I wanted to. So after I did 3D Animation Film Making I got straight down to it. 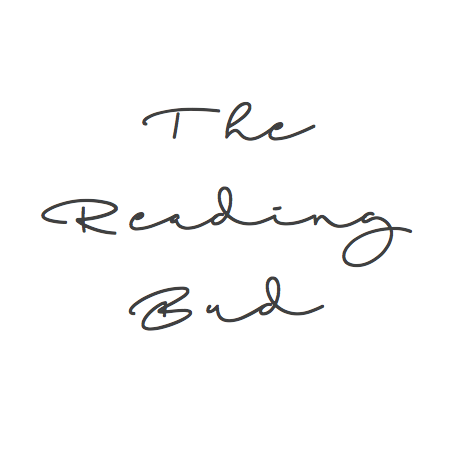 I created The Reading Bud and thought of starting with baby steps by writing reviews of books I read. That is a very touching story how you broke out of the prison dreams of others and lived the life you wanted to live. You are an amazing example, Heena. But your story also shows that once you are ready for that step and make the decision all things are coming together. I wish you success but most of all joy with your releases! Thanks a lot for all your kind words, dear. I always love to see how you are moving forward and what amazing way you have come. So many encouraging examples on WordPress and you are definitely one of them. Blessings to you, dear Heena! You’re are the sweetest, Erika! And you are one of the most inspiring and understanding person I’ve come across on the internet. You have an amazing quality of making others feel good about themselves and it is what makes you so special. And it makes me feel very good to know that I made you feel good and happy 🙂 Spreading happiness is the best way to live and I’m so happy to have such a positive influence (such as you) around me although virtually. You said something very profound here: Spreading happiness is the best way to live… Isn’t that what makes life fulfilling? 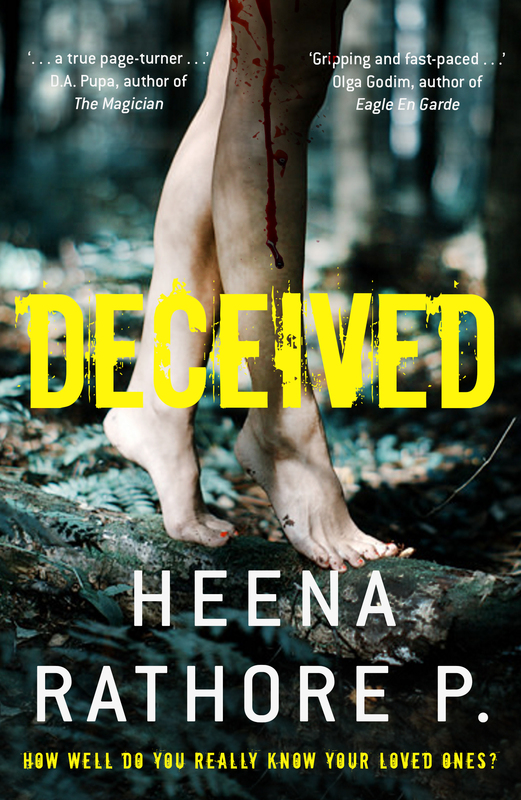 May I quote you with that part, Heena? Agreed. And I feel so honoured that you think so. A very inspirational story you shared..thank you..
are but the fruits of the two seasons. I can relate to a childhood without friends. My family was in the military, so we moved every 3 years, and any friends I would make I’d lose. So I stopped making friends, and books and stuffed animals became my only friends. Books were a great escape for me, and I think that’s why I started making up my own stories at a young age. Yes, I do know what you mean. Books were always there and provided that needed companionship. I think it is a difficult thing in our country for someone to think they could pursue a career in writing, particularly with a science background like yours. All the best for your upcoming book and the rest of your career. Anyway, thanks for reading. All the best to you too. As a reader, getting context is always welcome in order to understand an event, as nothing takes place in vacuum. Plus I really enjoyed the post. As for career, look at what the Olympics have brought up yet again. We want our athletes to win medals, but can’t even accept sports as a passion for our kids. More’s the hypocrisy, more’s the trouble. Thanks a lot! And sorry for the late reply. I somehow missed replying to this comment. Hope you’re having agreat week! It is inspiring reading of your writing journey. Many of us bury our dreams and neglect the things that inspire us because of the pressure to study and be in the traditionally accepted fields of career. I am so glad that you had the courage to break out of the mould and pursue your passion.